As a leading machining specialist and highly innovative systems supplier with product responsibility, Beinbauer Automotive is a valued partner for the commercial vehicles industry. 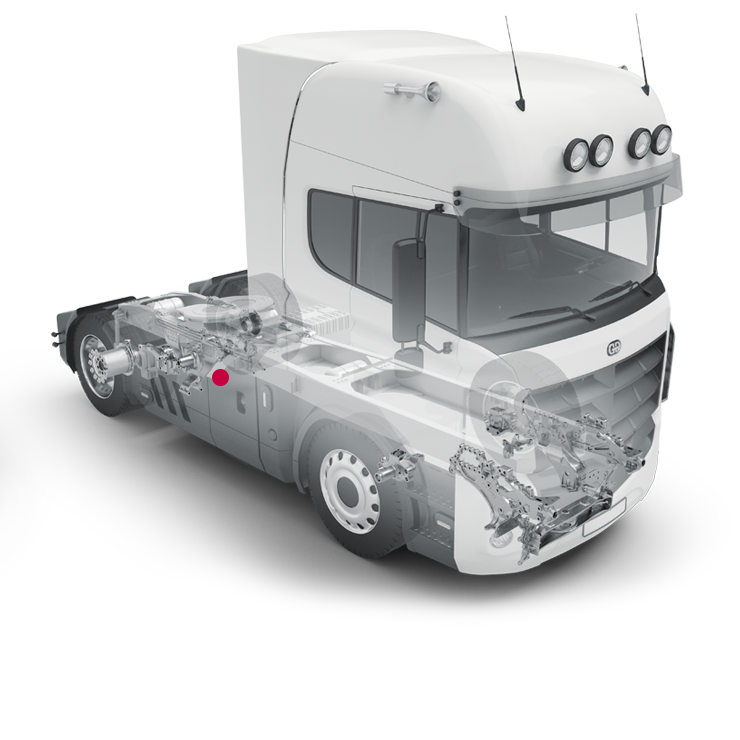 Wagner Automotive is a series supplier and solutions provider for global players in the automotive and mechanical engineering sectors. The Beinbauer Group brings together two companies from the supplier industry under one roof, and offers its customers comprehensive solutions for cast and forged components in manufacturing and logistics. 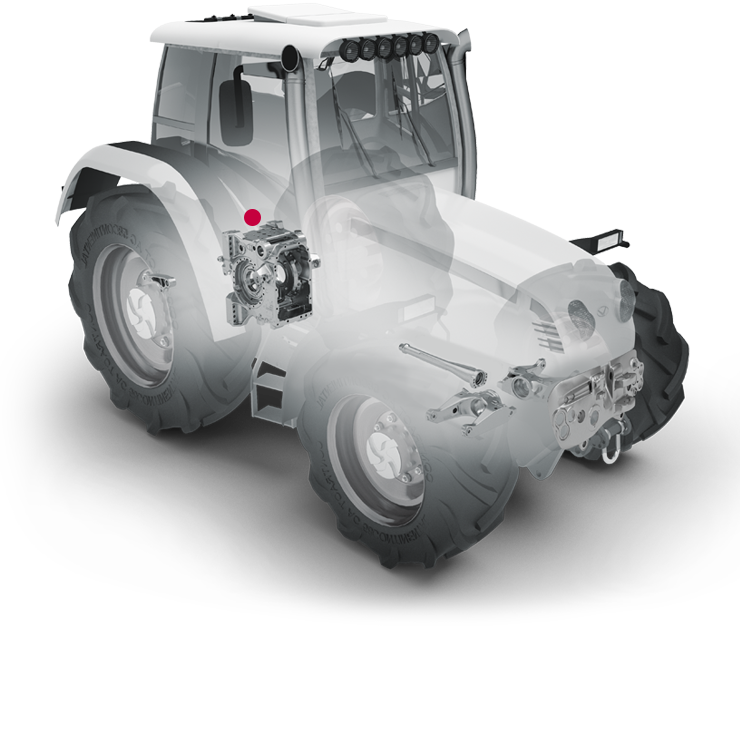 Global players from the commercial vehicles, agricultural and construction machinery, rolling stock and car industries rely on the comprehensive solutions provided by the Beinbauer Group.